The Stairwell Carollers, choirs of Glebe Collegiate in Ottawa, and special guest Gabriel Lewis-O'Connor, a past member of the world renowned male chorus, Chanticleer. Venue: St. John Chrysostom Church, 295 Albert Street, Arnprior. Tickets: $15 in advance, $20 at the door, children 12 and under free. Online ticketing closes at midnight, May 4. NB: this concert will be the culmination two days of workshops at the Galilee Centre (Arnprior) with the Stairwell Carollers and the Glebe choirs, led by Gabriel Lewis-O'Connor. Donations to support the 40th anniversary workshop are welcomed. 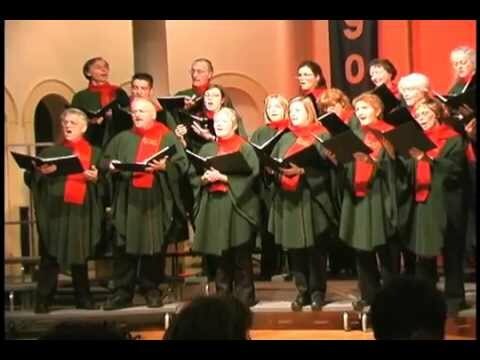 The concert will be the culmination of two days of choral workshops at Arnprior’s Galilee Centre involving the Stairwell Carollers and the Glebe choirs, led by guest facilitator Gabriel Lewis-O'Connor. The concert will feature a number of Renaissance gems from England, Spain, France and Germany, romantic era songs by Gabriel Fauré and Josef Reinberger, and modern masterpieces by Z. Randall Stroope and Vancouver’s Stephen Chatman, among others. The concert finale, “Hostias” from Fauré’s Requiem, arranged by Stairwell Carollers director Pierre Massie, will premiere at this Arnprior concert, and will feature Gabriel Lewis-O’connor as baritone soloist, accompanied by the combined choirs. The Stairwell Carollers - twice winners of the OMFA (Ontario Music Festival Association) provincial competition – were founded in the stairwells of the University of Ottawa in 1977 by Pierre Massie, himself an award-winning composer. The Stairwell Carollers are an award-winning Ottawa a cappella choir, formed in the stairwells of the University of Ottawa in 1977 by their director Pierre Massie, himself an award-winning composer. 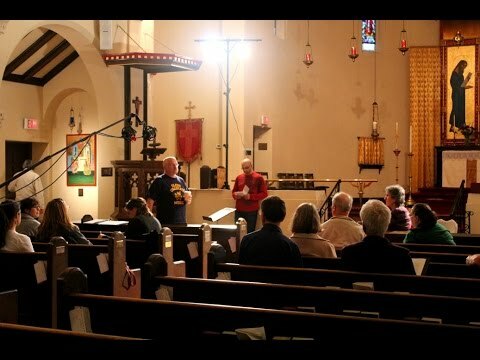 The choir also sings in a humanitarian key: proceeds from concerts and CD sales have allowed the Carollers to present donations to local charities and music scholarships to local high school students totalling over $137,000.